In vista this message annoyed me a lots, whenever I wanted to Install a new software. Now its time to stop this message being propagated. Account Control message appears. Click Continue. computer check box, and then click OK.
Later and close the User Accounts tasks window. 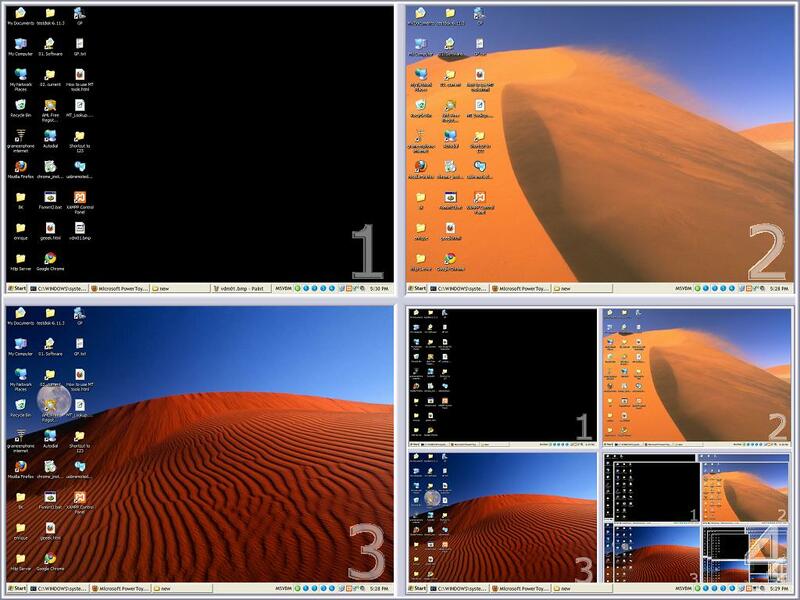 Virtual Desktop Manager for Windows XP/VISTA, like a Linux workspace switcher. 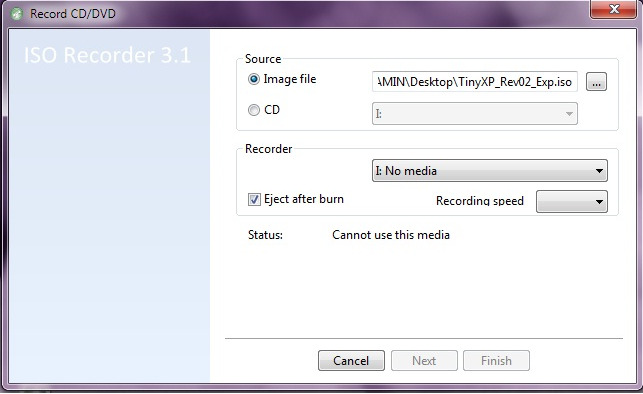 To enable it right click on your taskbar, goto the Toolbars menu, and select Desktop Manager.